CO: Listed with Ann F. Singleton. This attractive residence is ready for immediate occupancy. Another fine home built and designed by Hampton Lane Builders. 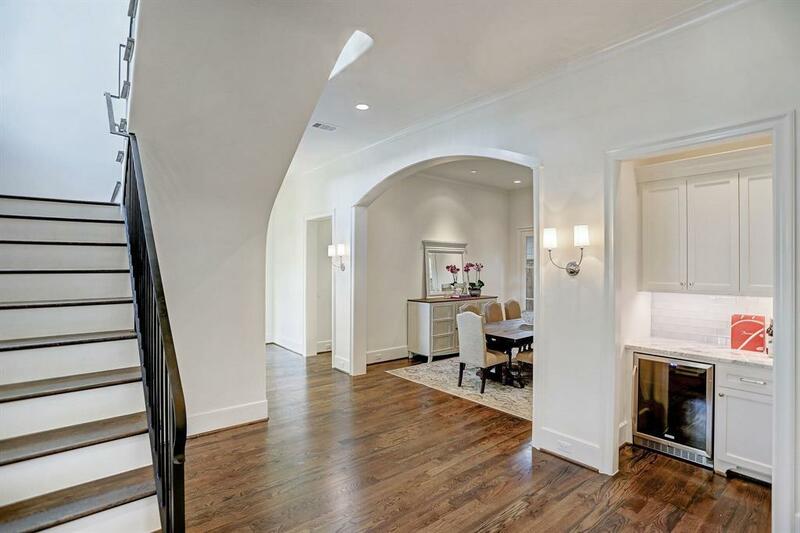 Exemplary location, situated on highly sought after Vassar St. in Boulevard Oaks. 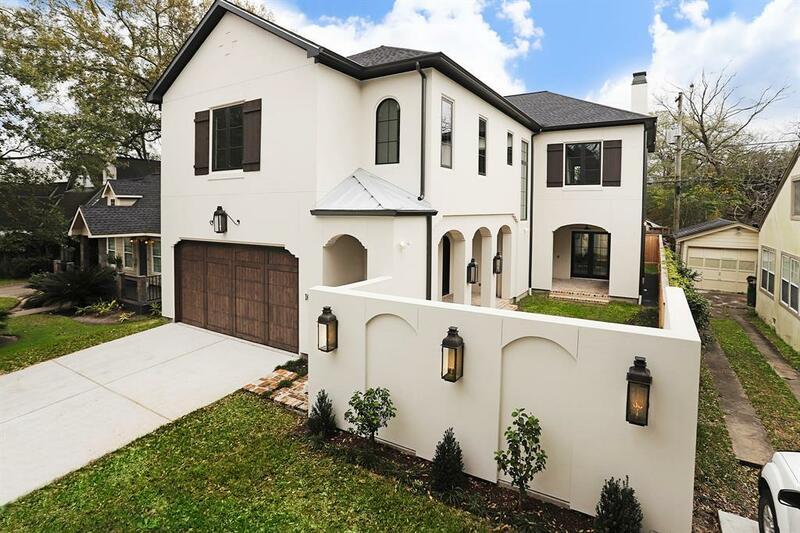 Quiet tree lined street, this impressive new construction structure is located on the preferred south side of the street. 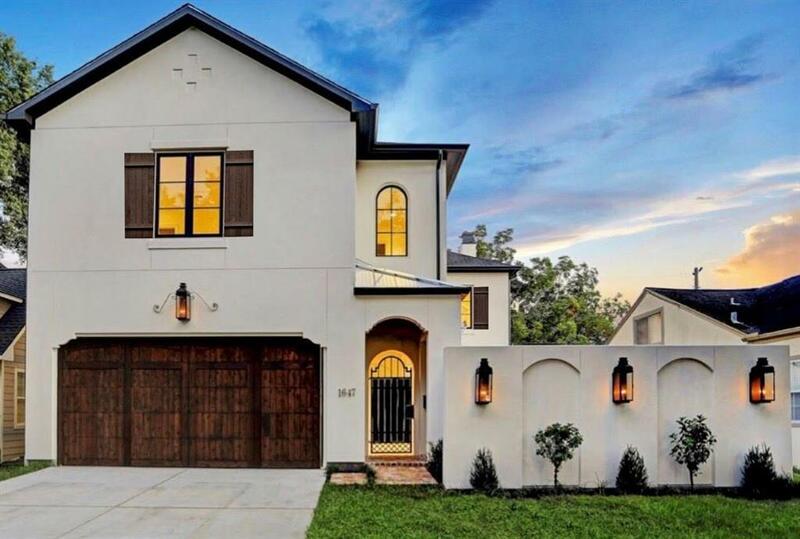 Country French inspired, this stately residence is completed & has four bedrooms, each with their own bathroom. 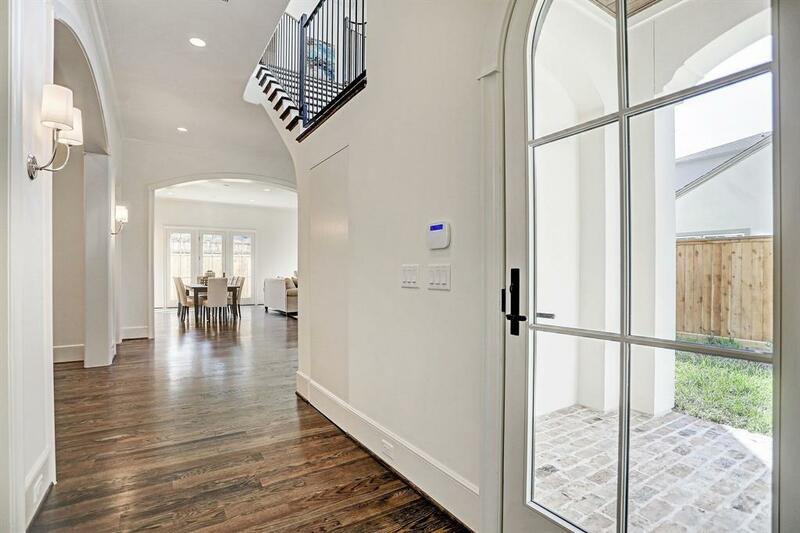 Huge master suite + enormous closet and inviting bathroom. The home overlooks a nice-looking courtyard + outdoor summer kitchen. This remarkable dwelling and grounds truly makes a statement both inside & out. Gas lanterns illuminate the exterior structure.